Five Bavarian universities contribute to the interdisciplinary project initiated by the Bayerisches Staatsministerium für Wissenschaft und Kunst. Each of the five universities has set up a well-equipped SolTech key laboratory. The new laboratories complement each other with their individual research expertise and high-tech equipment. 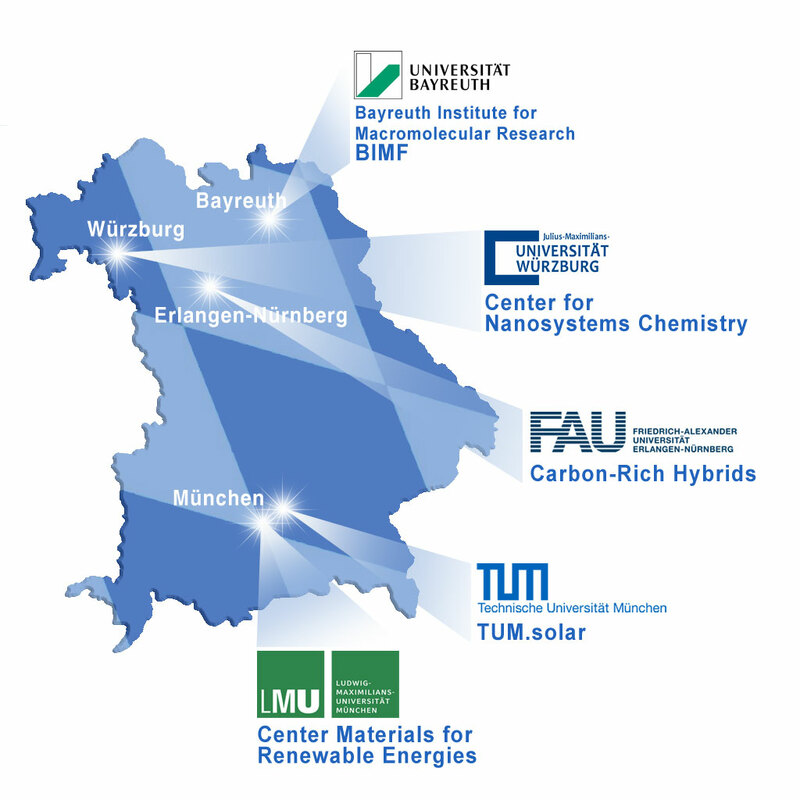 In northern Bavaria, research is focused on organic materials: Bayreuth (Bayreuth Institute for Macromolecular Research (BIMF)/Universität Bayreuth) concentrates on polymers, while in Würzburg (Center for Nanosystems Chemistry/Julius-Maximilian-Universität Würzburg) small molecules that combine into larger functional units form the center of attention. In Erlangen (Carbon-Rich Hybrids/Friedrich-Alexander-Universität Erlangen-Nürnberg), researchers are experts on innovative carbon materials such as graphene. 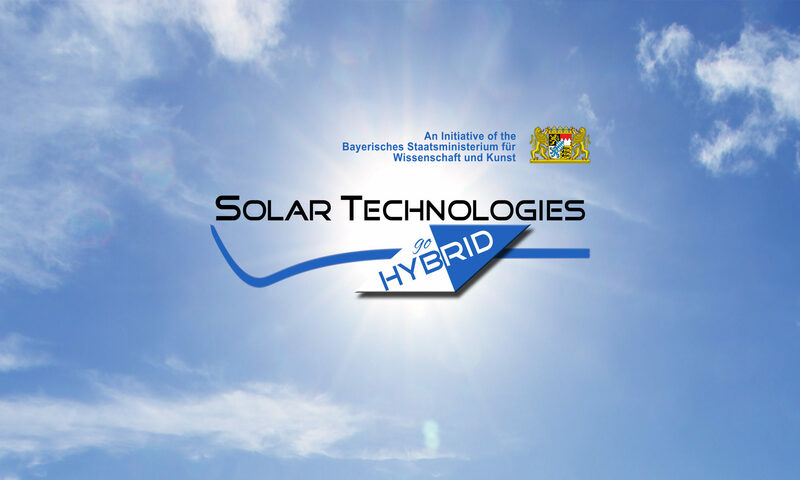 The TUM (TUM.solar/Technische Universität München) and LMU (Center Materials for Renewable Energies/Ludwig-Maximilian-Universität München) in Munich conduct research on inorganic materials and hybrid organic-inorganic nanosystems. At the FAU in Erlangen and both Munich Universities SolTech research is tightly interwoven with the efforts of the Excellence Initiative of the Deutsche Forschungsgemeinschaft DFG.